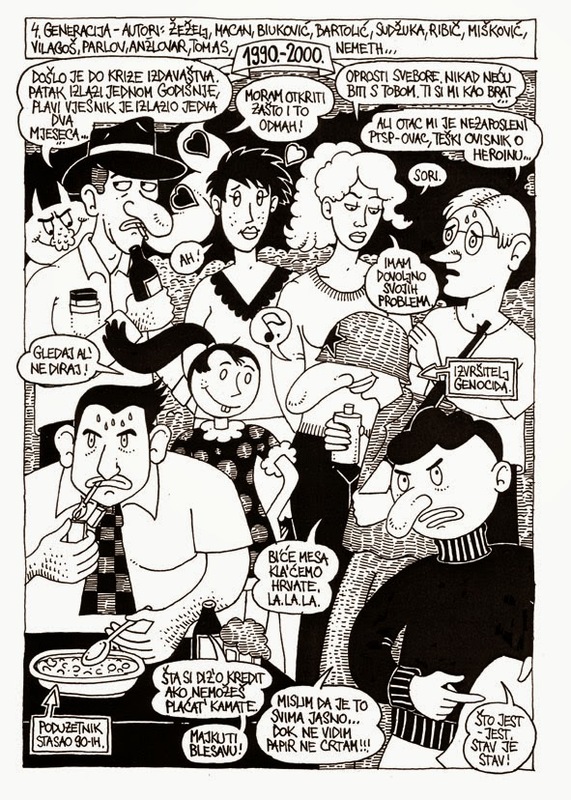 The Croatian Comics History - Part 5., 1990. - 2000. The Croatian Comics History - Part 4., 1975. - 1990.